Every day is very different in the life of a preschool teacher. Even with the best preschool curriculum, the fact that she is working with children, guarantees that the day will be guided by the needs and demands of these little ones. Arrival and departure of the children are the two most important times of the day. The teacher must be prepared to receive them and make sure that each child is welcomed and made to feel safe. 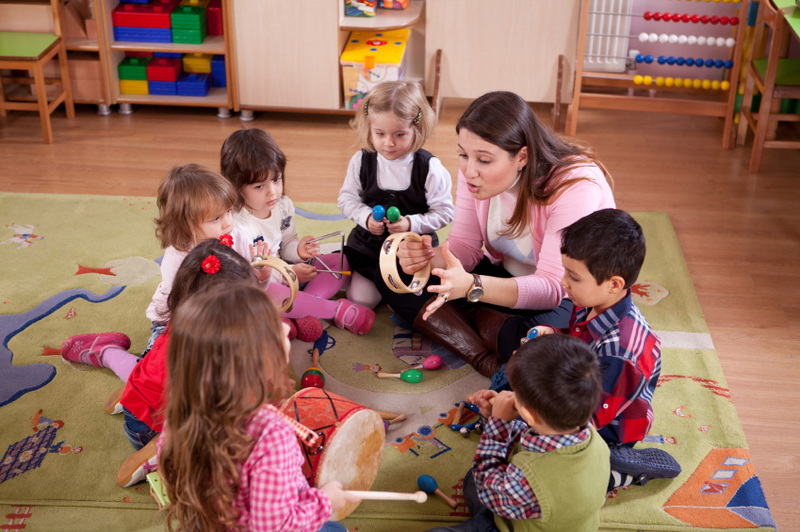 This is often the time when the preschool teacher can detect the general mood of each child and sort out any problems. Being calm and prepared sets the tone for the rest of the day. The best school curriculum is one that creates enthusiasm for learning. 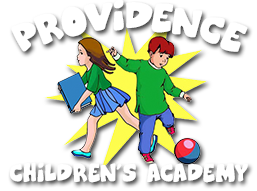 The children are guided by the teacher with activities and materials that enable them to grow creatively, physically, socially, and intellectually. The teacher organizes her day using activities that build school readiness skills. These are designed to stimulate thinking, decision-making, and problem solving. An experienced teacher will be observing and assessing children as they play, helping those who have difficulties, and encouraging the ones who are speeding ahead. Being aware of the energy of the group is a vital aspect of a teacher’s day. Although the curriculum may call for certain activities, there are factors that affect the children’s concentration. This includes things like the weather causing children to become excited or sleepy, or one or more child may be particularly disruptive, causing a ripple effect amongst the others. She will need to be able to adapt her lessons to accommodate any disruptions. All through the day the teacher must be aware of each child and their needs, and as the year progresses, children will form groups and friendships. Learning social skills is one of the most important aspects of preschool. The teacher must be aware of any antisocial behavior such as bullying and isolation. Allowing children to interact in a natural way and encouraging co-operation and love between the children enables the teacher to create a harmonious atmosphere. Smaller classes make it a little easier for the teacher to give each child the attention they need. Initially the teacher will have to do much of the tidying up, but as the children learn to work together and take on communal responsibilities, this becomes an important activity. Rest periods are essential for children and teacher, and eating times are also important to teach children about nutrition and table manners. When children are involved in outside play, the teacher has to be especially vigilant. Children need to run and swing and develop the gross motor skills, and this is also a time where they can easily hurt themselves or each other. At the end of the school day the teacher has another opportunity to engage with the parents, and to make this an easy and smooth transition for the children. Once she has safely handed over her pupils, she will prepare for the next day, and if she has no staff or parent meetings she will wearily make her way home.